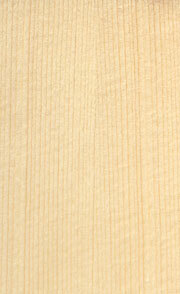 Alder is medium-light material, used primarily for electric and bass guitar bodies. 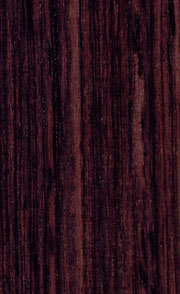 The wood produces full strong tones. Red Alder (Alnus Rubra) - located in USA - is preferable for musical instrument. It has different density and other acoustic characteristics. Favored for its clear, brilliant tone and long sustain. Ash can be excessively dense, so Swamp Ash (Fraxinus nigra) or White Ash(Fraxinus americana), which is more porous and much lighter, is often used. Ash produces a good balance between brilliancy and warmth of tone. It is very dynamic, and its sound is rich in upper harmonics. A very hard wood. 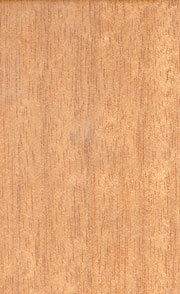 Used for acoustic guitars primarily as a laminate material, not as solid wood. The wood is more attractive for its appearance than for its acoustic properties. 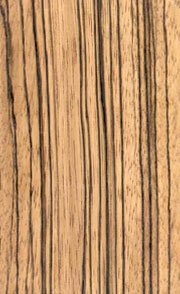 The structure of the wood often has a beautifully distinctive grain. 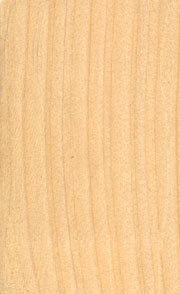 Popular wood for modern basses most recently. A light and delicate material, less robust than spruce. Cedar instruments break in sooner. The color of the sound is generally not as good as spruce, but it produces brilliant treble tones and round bass tones. Cedar tops respond very quickly to the vibration of the strings, thus the instrument has a louder, more penetrating sound. 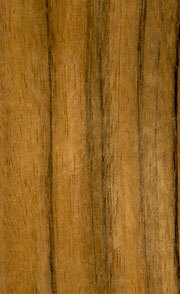 A very rare wood used primarily for luxury acoustic instrument, favored for its nice texture and its brilliant full sound. Used for luxury electric guitars and basses top. Its physical properties give a distinctly percussive color and short sustain to the sound of the instrument. 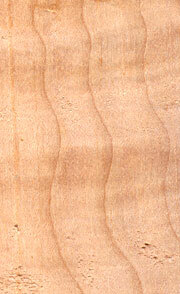 A somewhat soft wood used exclusively for flamenco guitars. A very hard wood used primarily for fingerboards and bridges. Used in electric guitars to add brillance to the sound. Used in acoustic guitars primarily for its mechanical properties. A very rare material subject to strict harvesting limits. 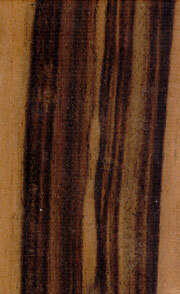 Used similarly to Brazilian rosewood only on select instruments. Because of its density and hardness it creates brilliant trebles but somewhat darker bass tones. Instruments made from this wood are very heavy and, due to the fragility of the wood, easily damaged. Used primarily for classical guitars. Has physical properties similar to mahagony, and is similarly used. The tone is not remarkably dense, but higher harmonic tones are bright. This wood produces a very long sustain. It is ideal for instruments with neck-through construction and where a broad range of tonal possibilities is required. Provides a brilliant, evenly balanced sound spectrum with slightly less bass than Indian Rosewood and slightly less treble than mahagony. 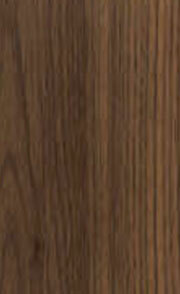 This wood grows only in very limited geographical regions, making it rare and expensive. Used on luxury instruments. A traditional material for stringed instruments. Its very dense structure is ideal for reflecting the sound waves inside the instrument. Maple produces a strong, penetrating sound with a long sustain and emphasized midrange. It is a basic material for jazz guitars and usable for all types of guitars. 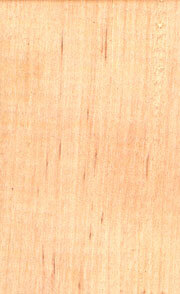 This species of maple is somewhat softer and less dense than flamed maple. It provides a warmer and darker sound. It is a somewhat rare wood. It is used mainly for electric guitars and premium acoustic instruments. Gives instruments pure, brilliant trebles and surprisingly penetration and volume. 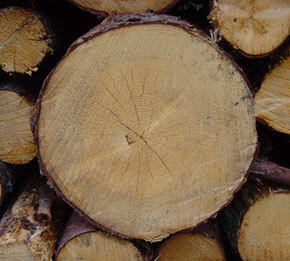 Thanks to its properties it is the most widely used wood besides rosewood. 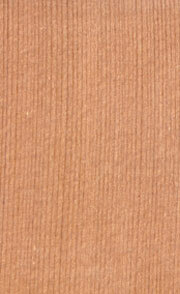 Its structure and color are not so interesting, however, and so it is used on medium-quality instruments. 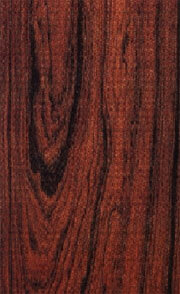 This wood has properties close to those of Indian rosewood, and is used similarly. Acoustically, the best material for making instruments. Its full, resonant basses and brilliant trebles are not found in any other wood. Its exceptional qualities make it the material of choice for the best premium instruments. The material most frequently used for quality guitars. 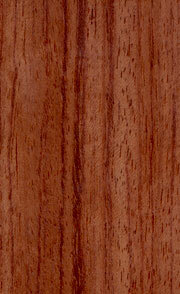 Its properties make it the best substitute for the more expensive Brazilian rosewood. Its deep warm bass tones and brilliant trebles make it usable for all types of instruments. 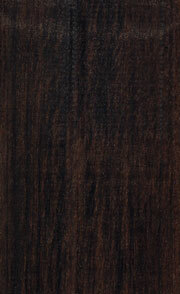 This wood is full-featured substitution of Brazilian Rosewood. Its appereance and sound quality is very similar. A very light material, producing a deeper, more open sound comparable to cedar. Its strength is also similar. Used for nylon-string instruments and instruments with lighter gauge steel strings. 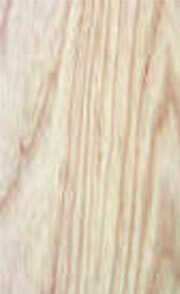 It is pure white with very dense grain. This wood has a strength between that of Sitka and Engelmann spruce. 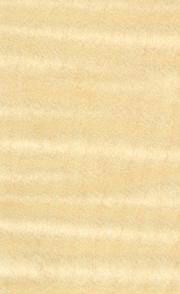 Acoustically, it is the best-rated material for guitar tops, and is used on instruments of all types. 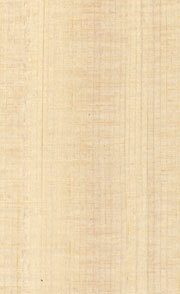 Its color ranges from pure white to light brown, but it does not have as dense or regular a grain as Sitka or Engelmann. 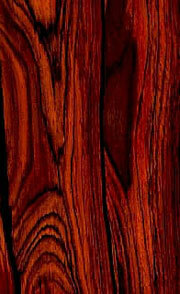 Strong and dense, this wood is used for instruments which require a powerful although less colorful sound. Ideal for Dreadnought or Jumbo models which typically have heavier gauge strings. Sitka has light brown shadings. 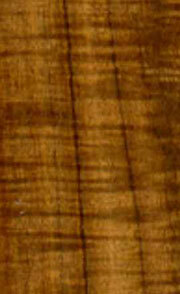 Walnut is less commonly used material for acoustic guitars. 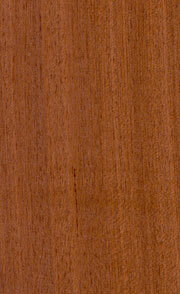 This wood has acoustical properties similar to those of Koa, giving it balanced basses and trebles. Its sound is somewhere between East Indian rosewood and mahogany. Acoustic instrument made from Walnut are very light. 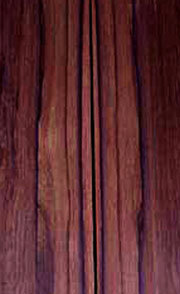 Very hard and very heavy wood used especially for bass guitars bodies, necks or fingerboard. 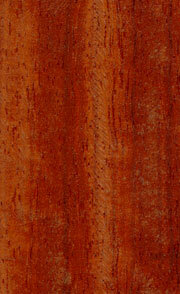 Sometimes used like substitution of Indian Rosewood for cheap acoustic guitars back and sides. 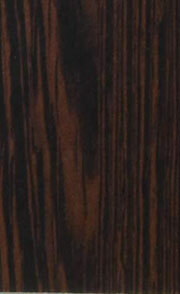 Wenge is hazardous allergen wood for most of people.